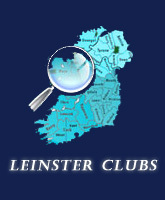 The Mills Cup is the Premier Men's Competition in Leinster. 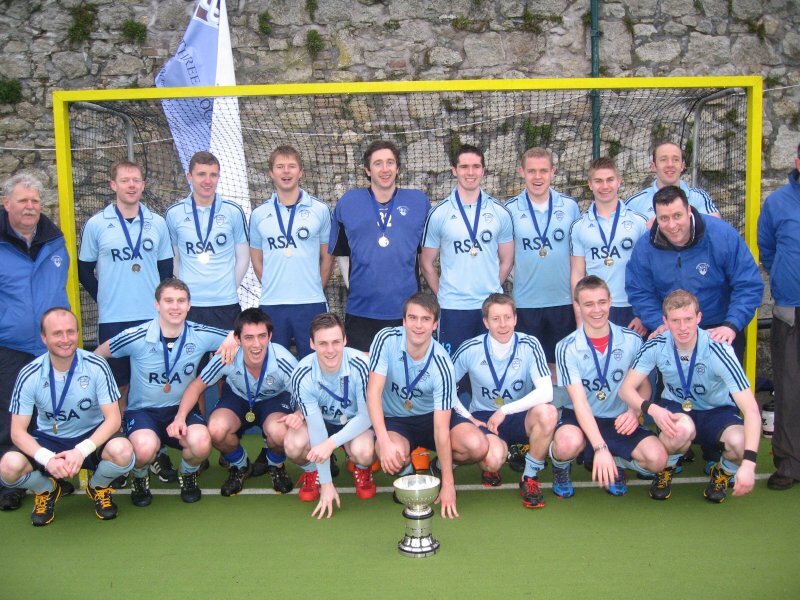 Presented in 1902 to the Leinster Branch Irish Hockey Association, the Cup has been won by many different teams over the years. Traditionally the final takes place on St Patricks Day, alongside the Jacqui Potter Cup and Under 16 Girls and Boys Cup Finals. 1914 Three Rock Rovers 1972 Y.M.C.A. 1926 Railway Union 1984 Y.M.C.A. 1937 Dublin University 1995 Y.M.C.A.